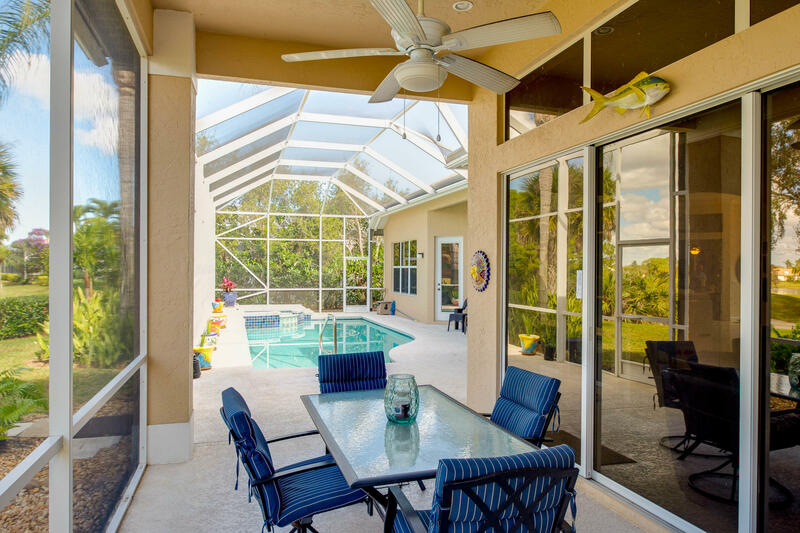 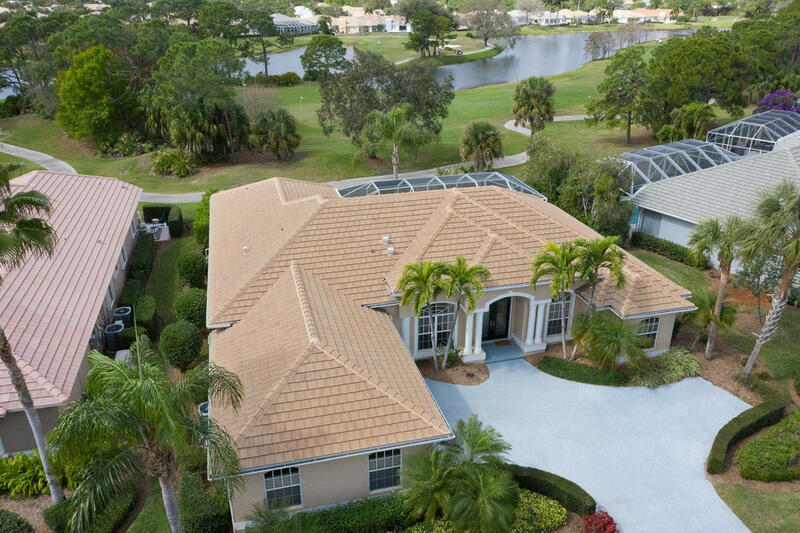 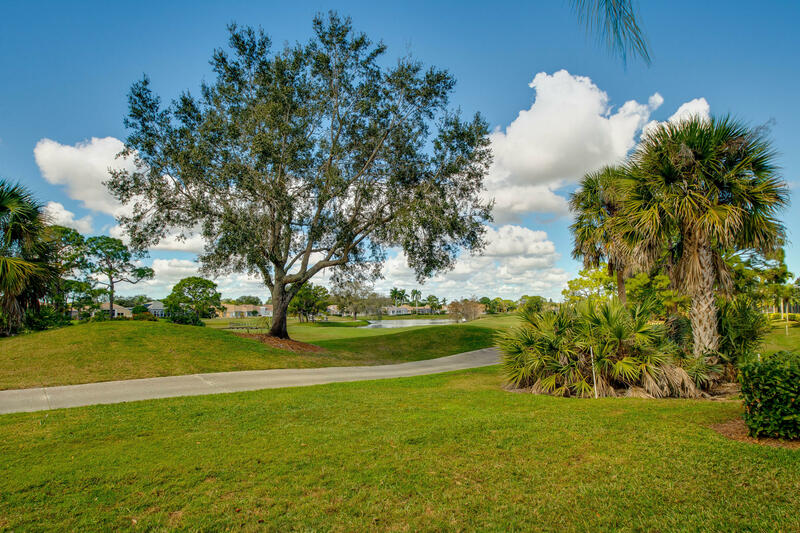 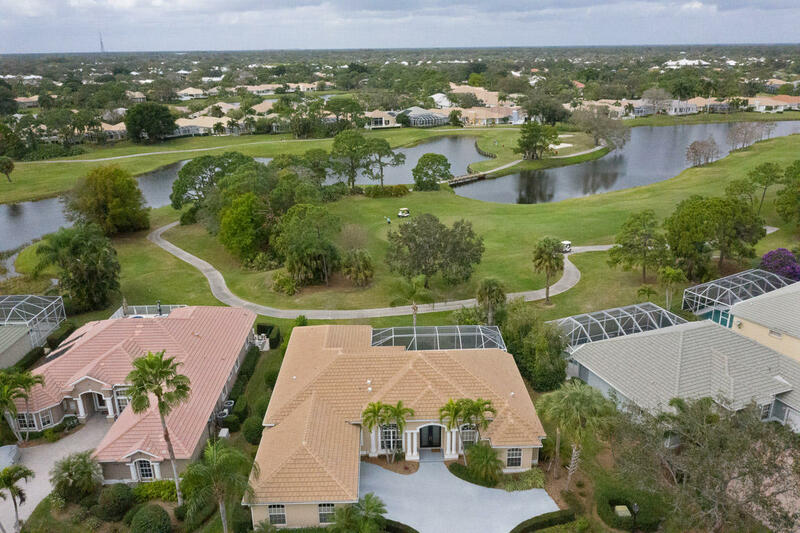 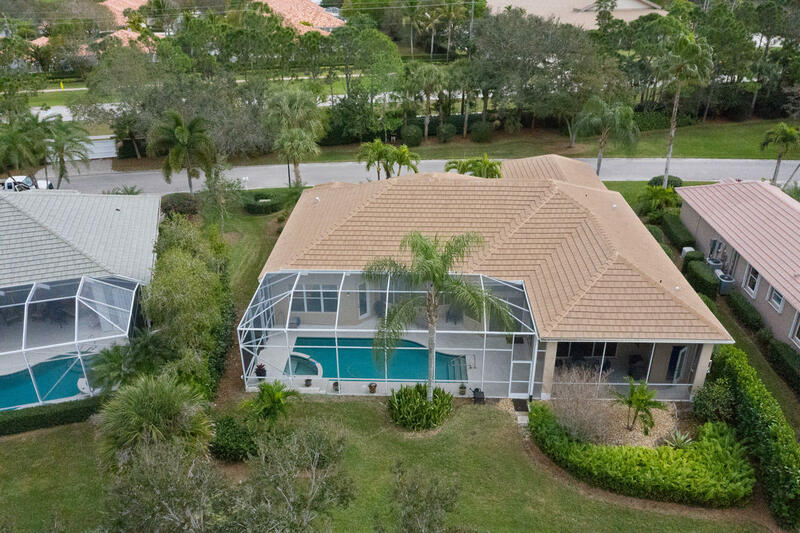 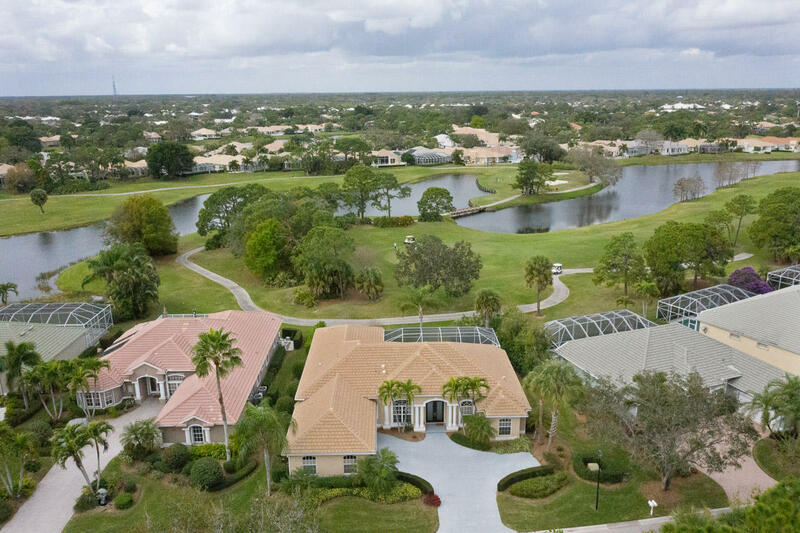 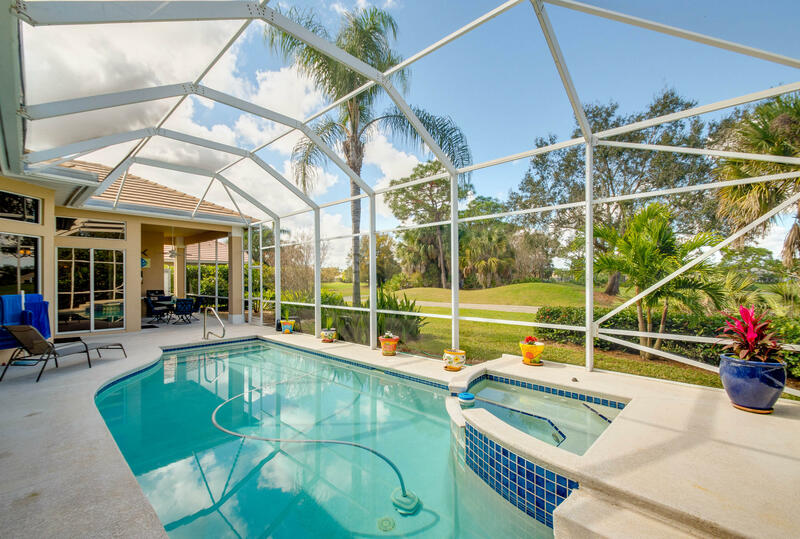 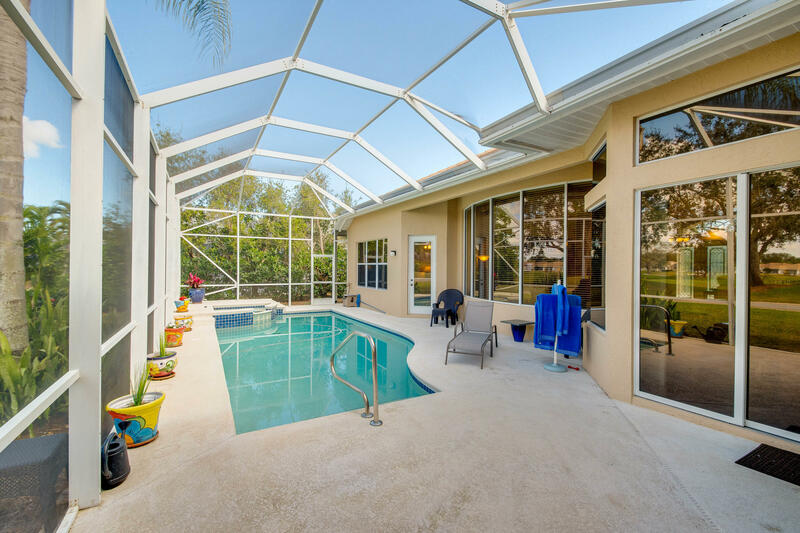 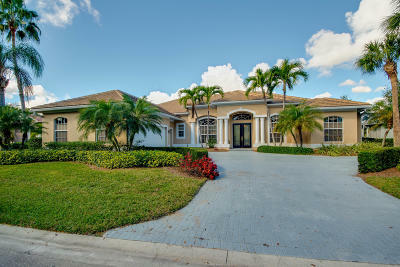 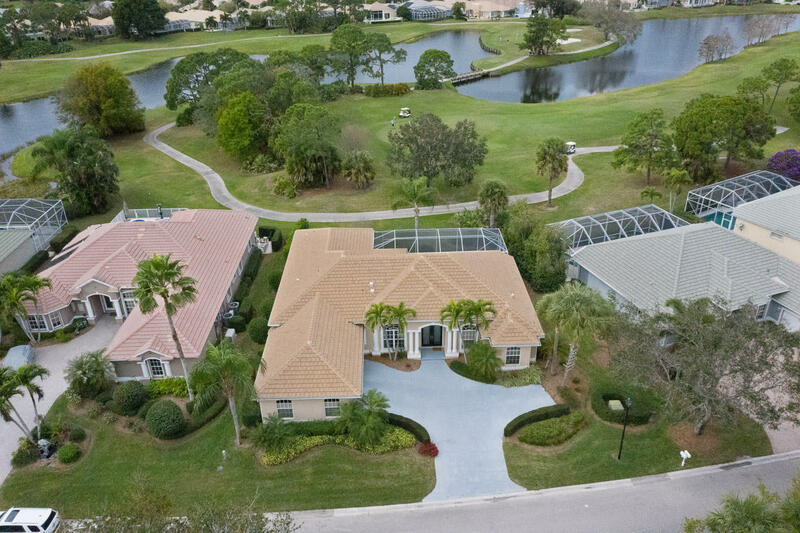 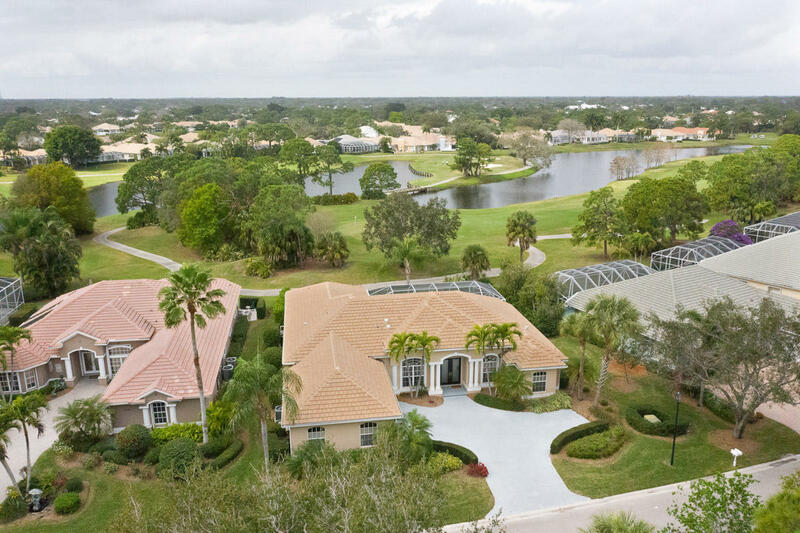 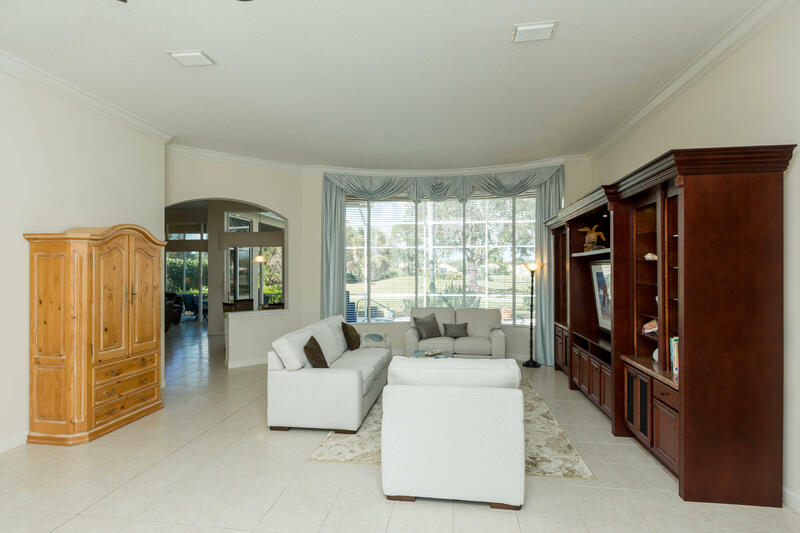 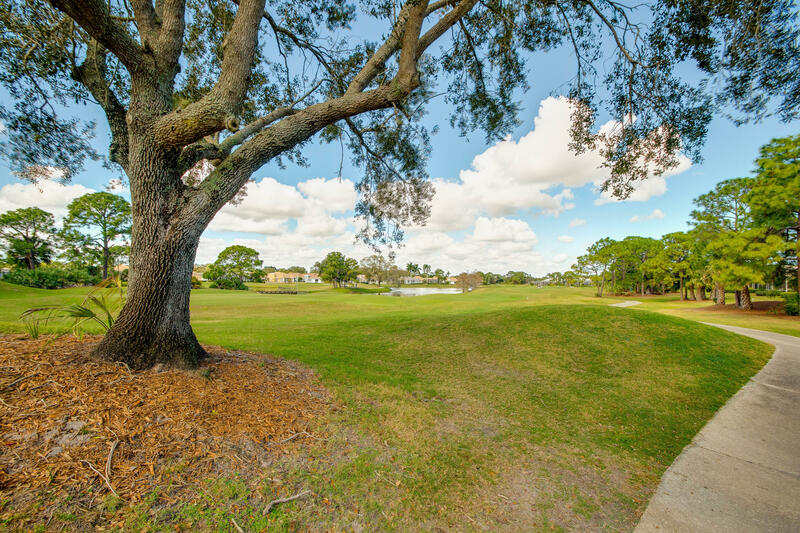 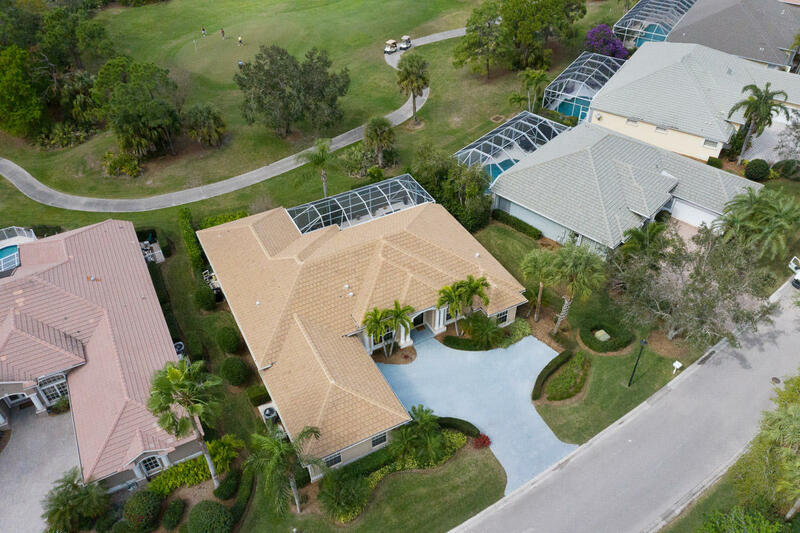 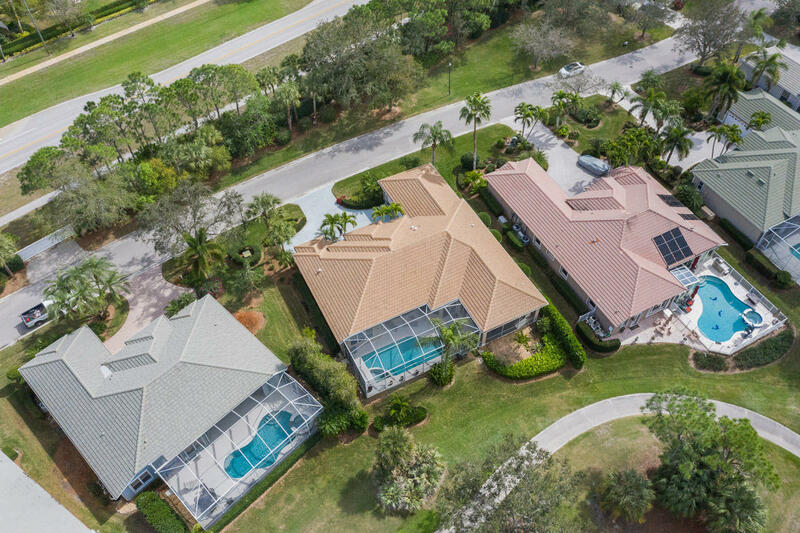 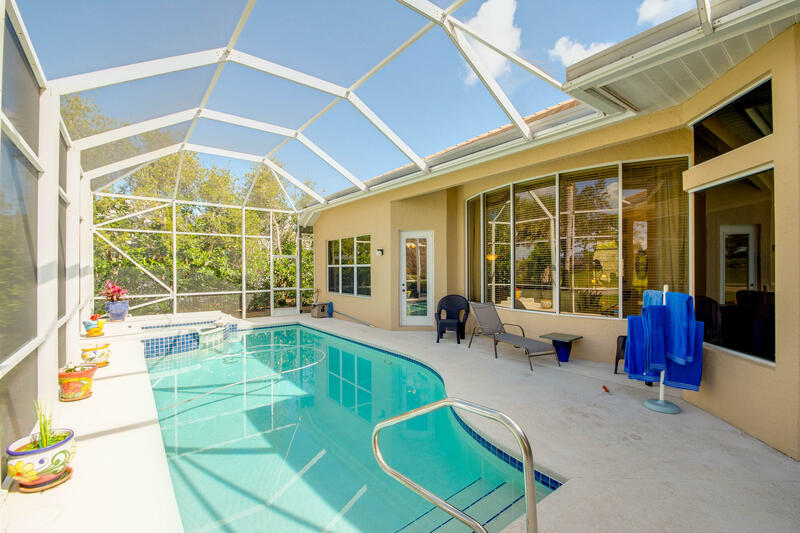 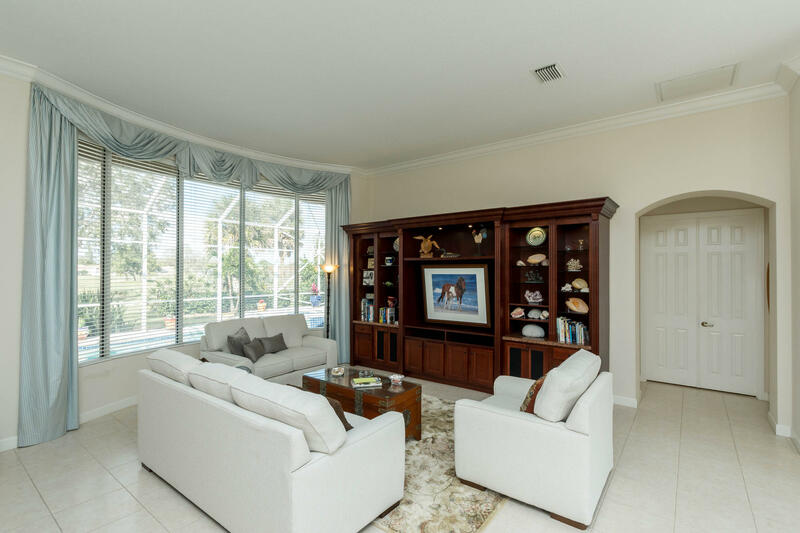 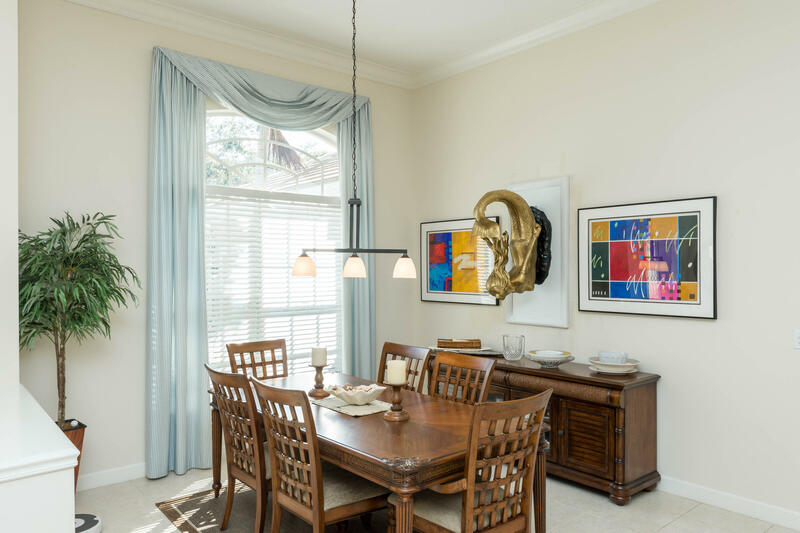 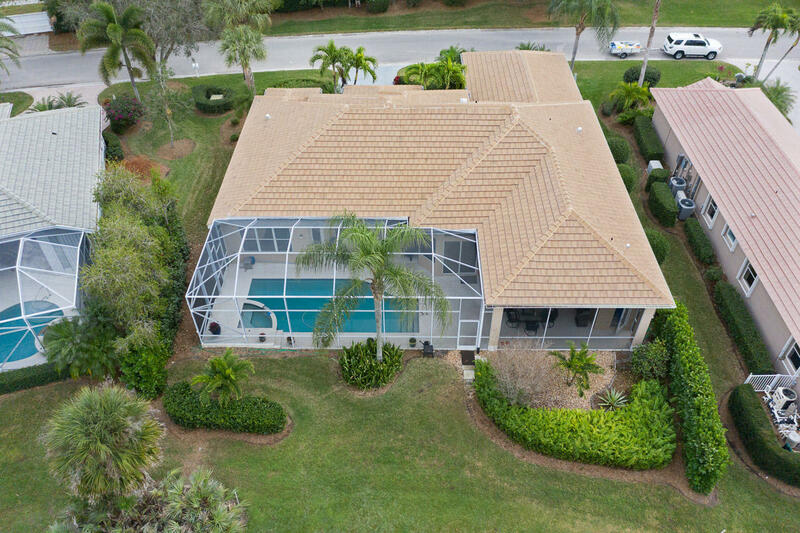 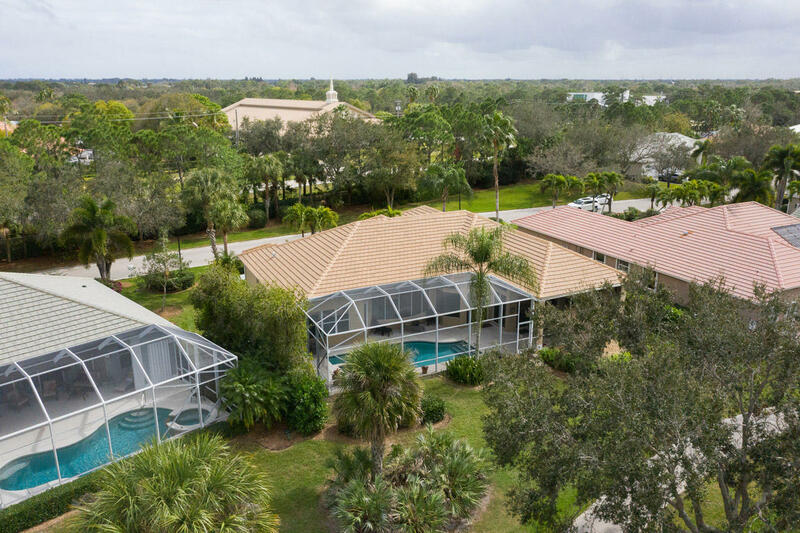 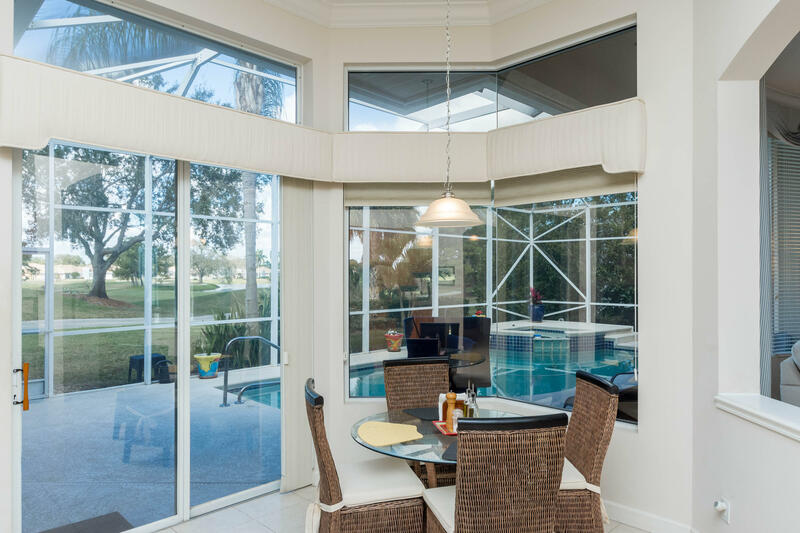 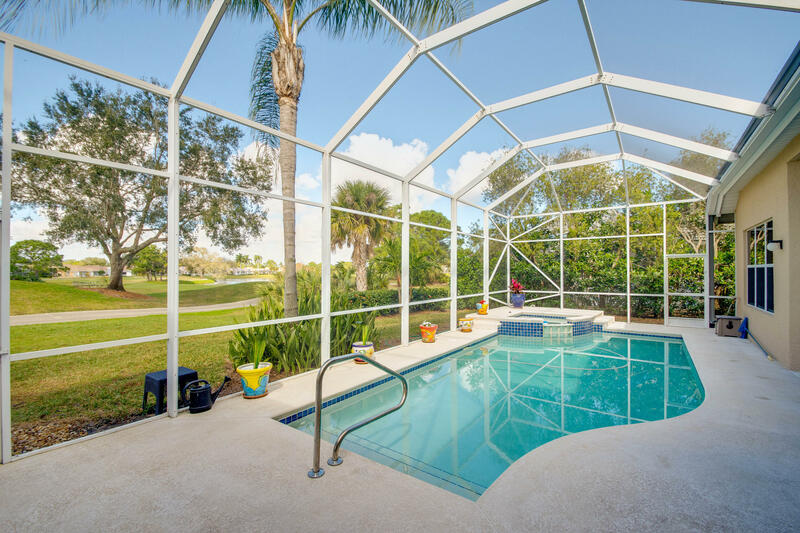 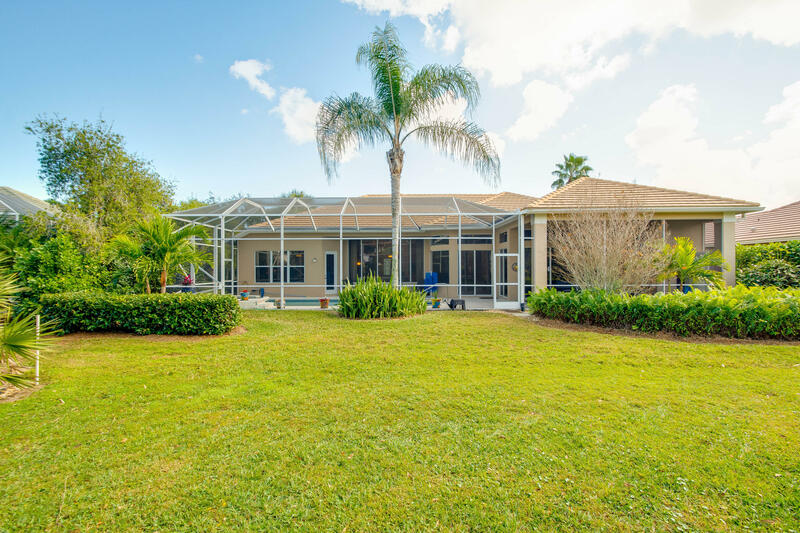 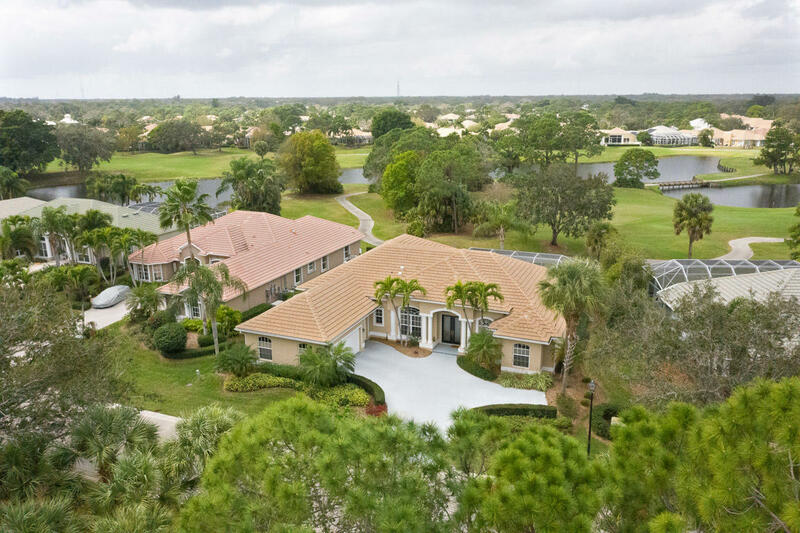 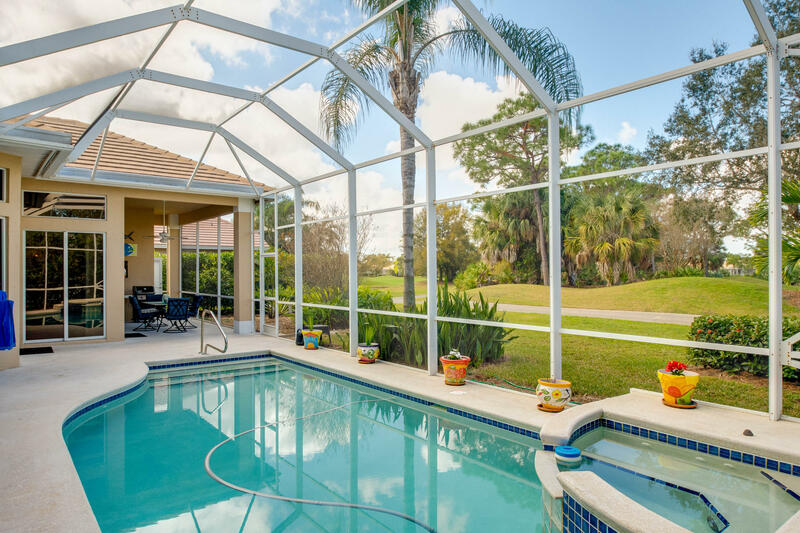 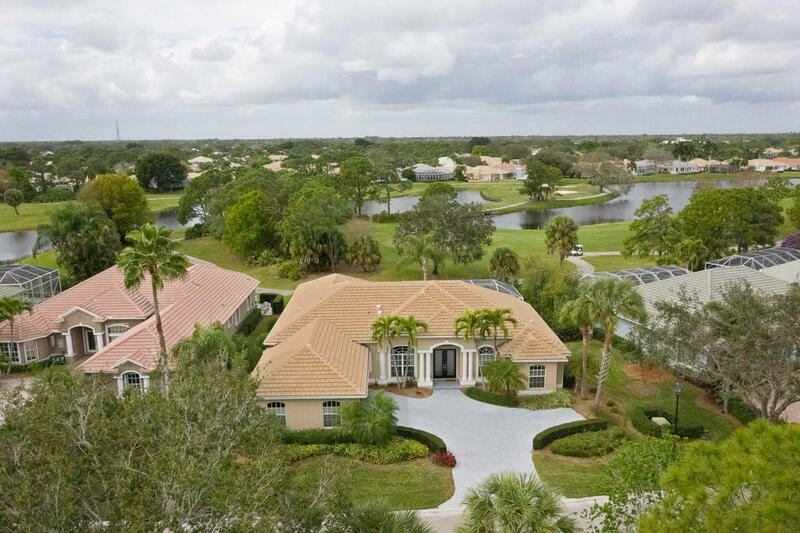 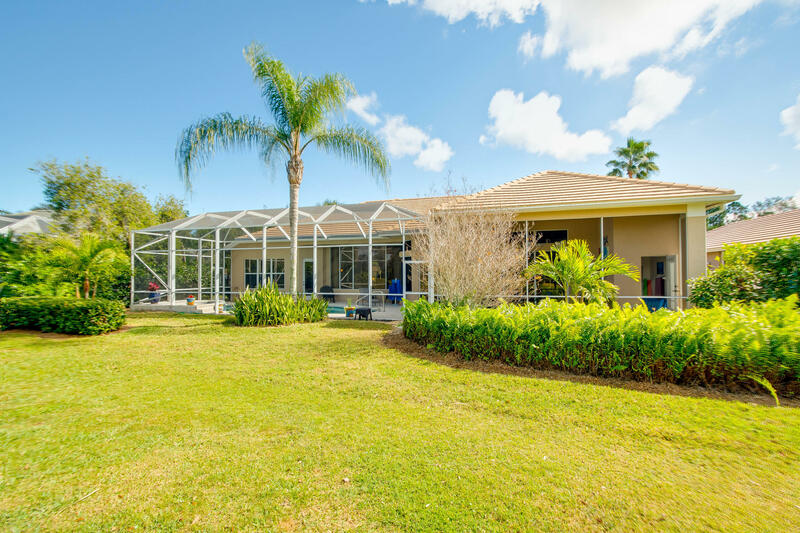 Nestled along the 11th fairway within the guarded gates of Monarch Country Club, this breathtaking pool home showcases golf course views from nearly every room. 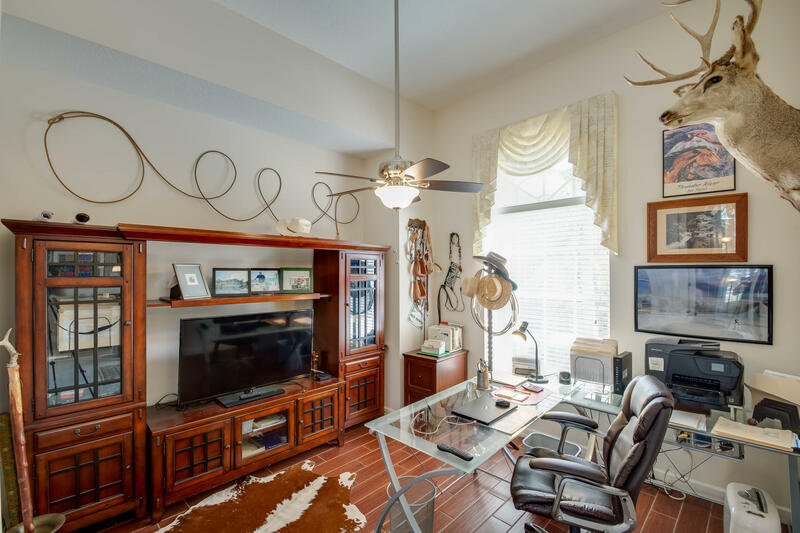 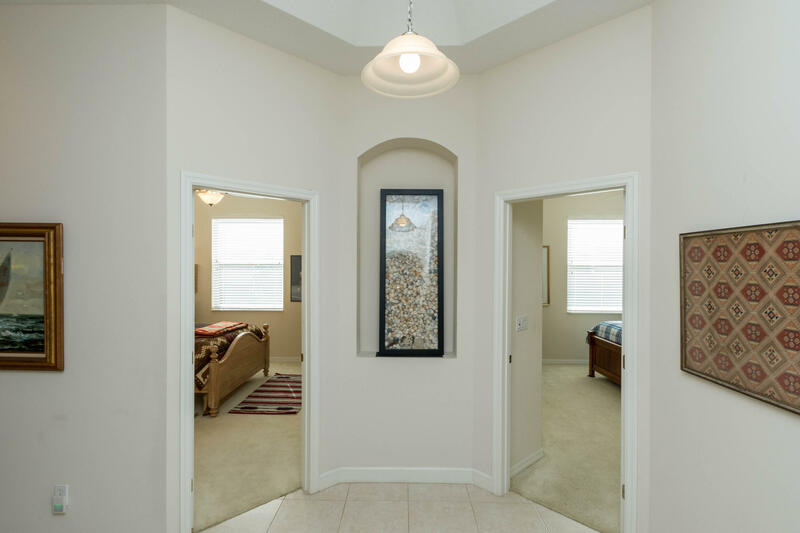 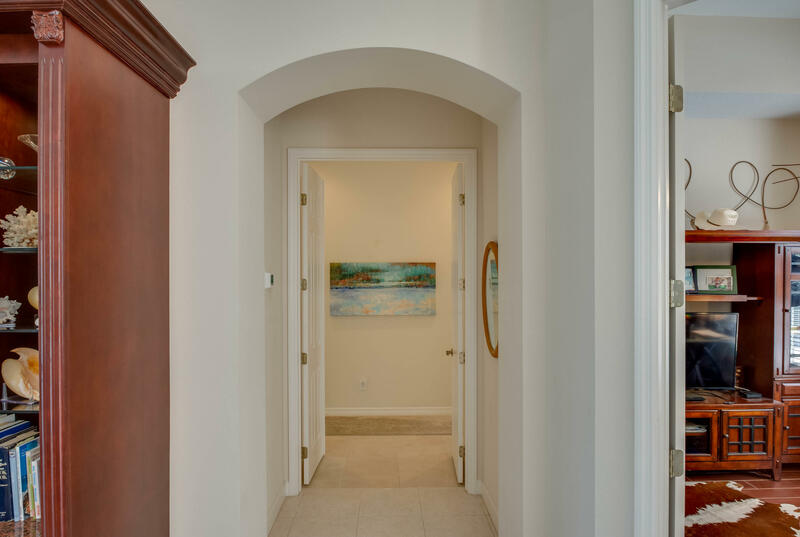 Upon entering, you're greeted by a sun-soaked and spacious interior featuring soaring volume ceilings and beautiful architectural details throughout. 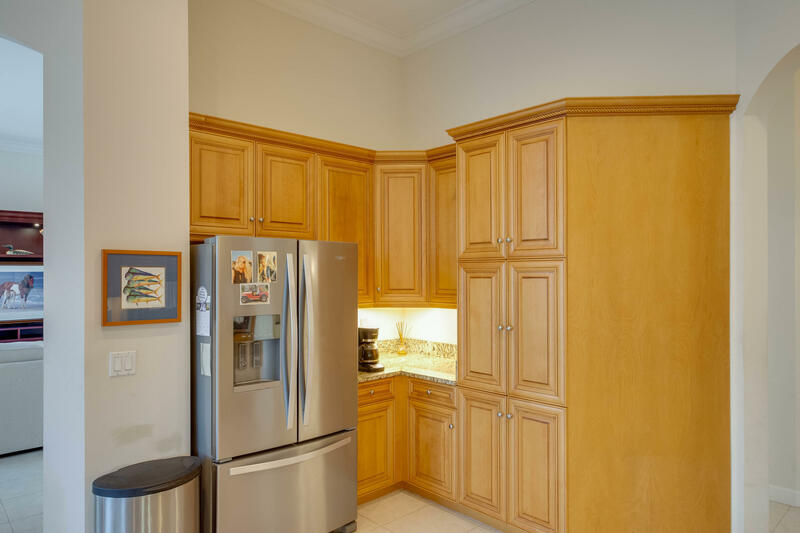 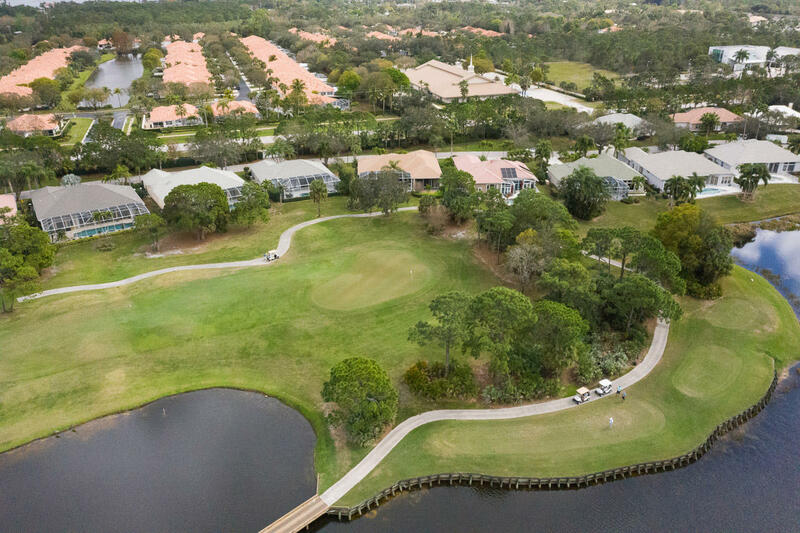 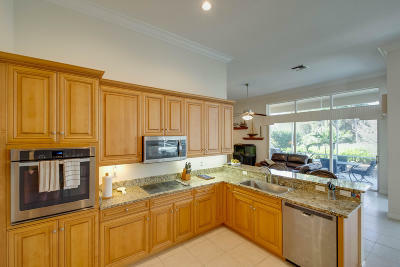 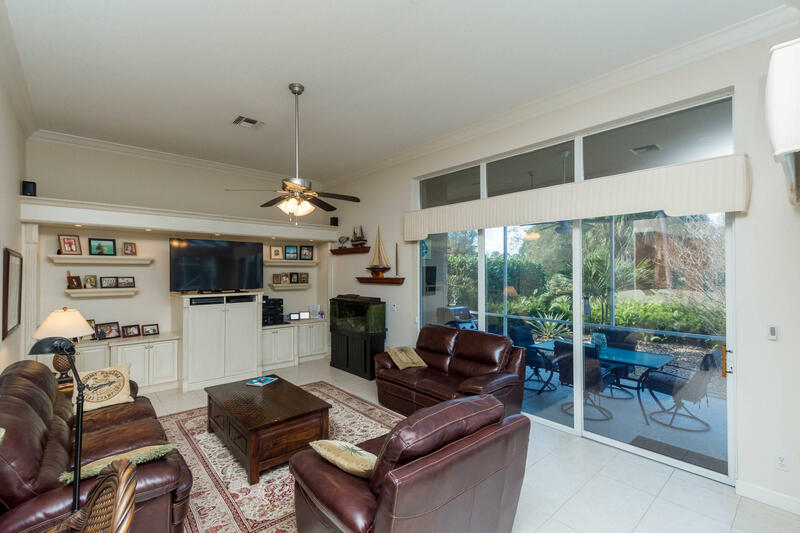 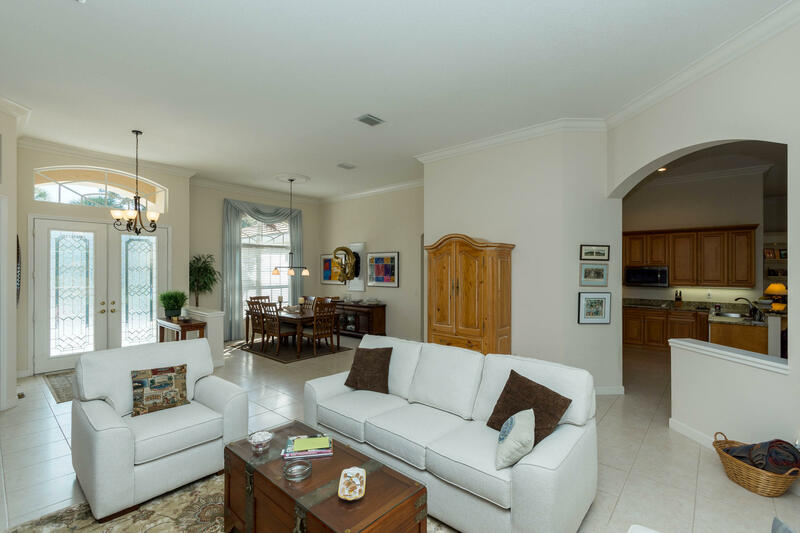 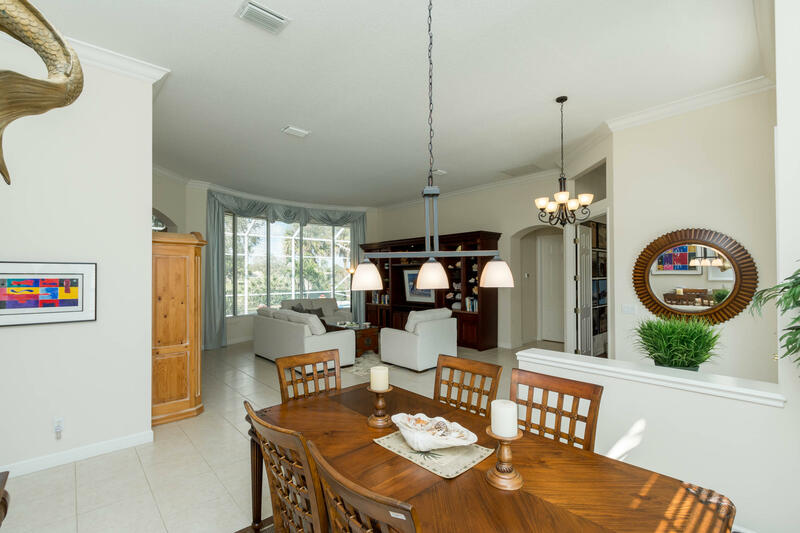 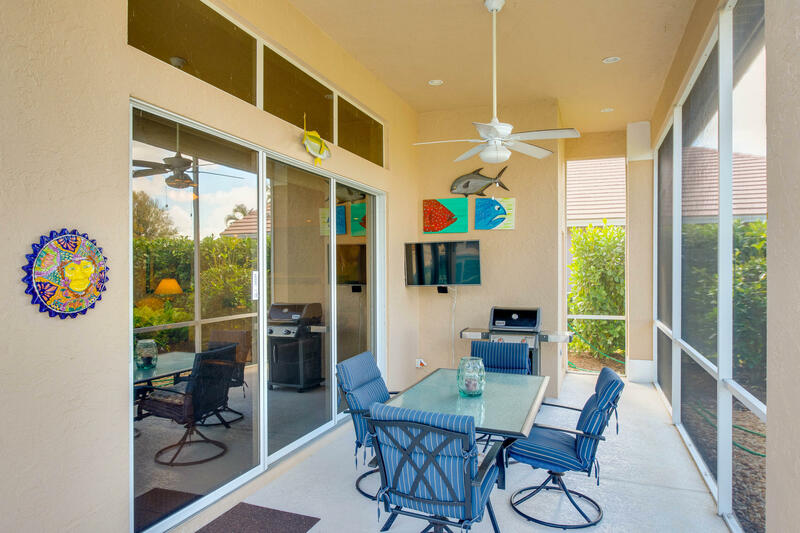 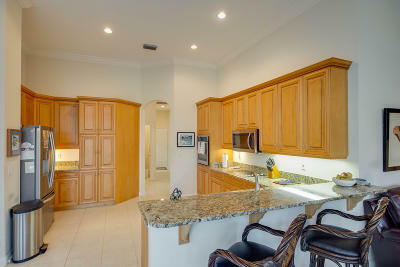 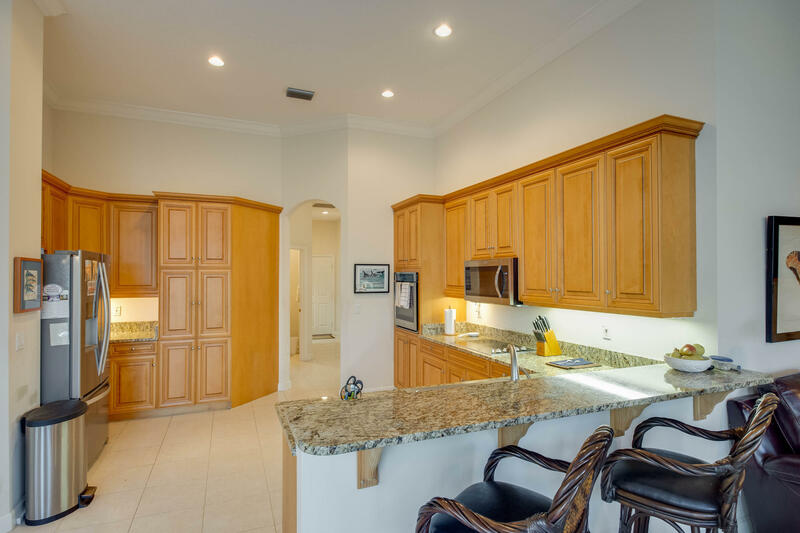 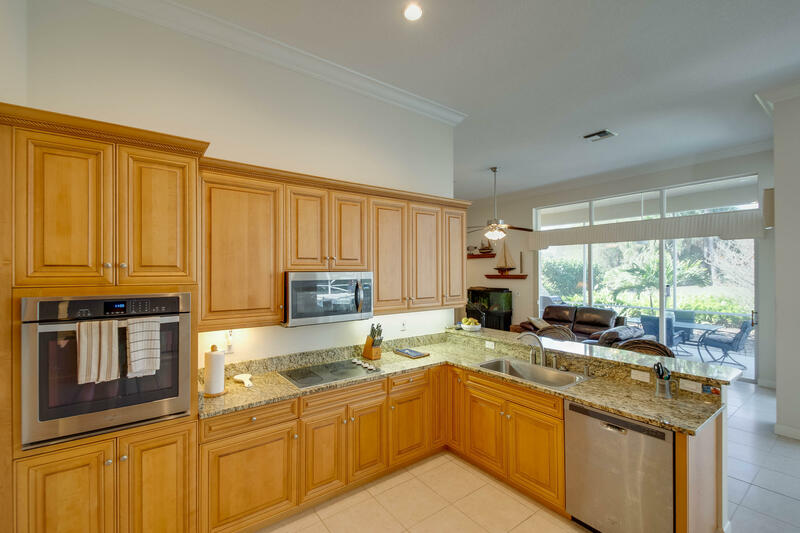 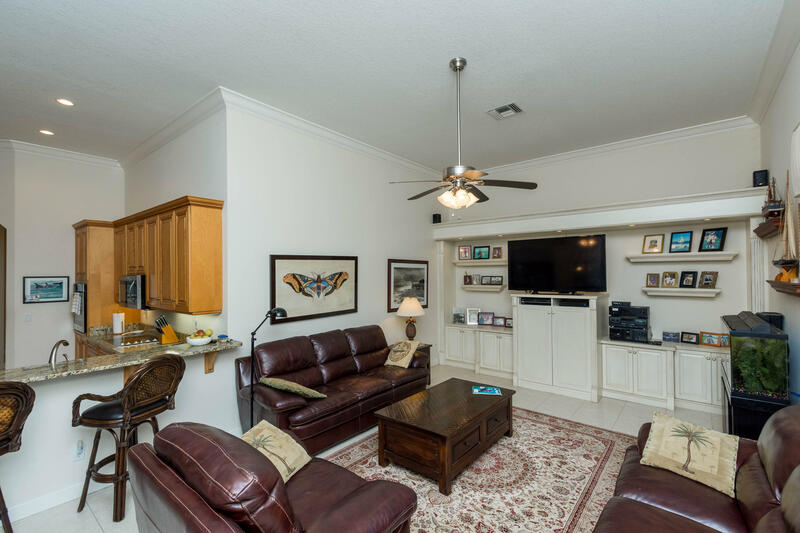 Equipped with granite countertops, newer stainless steel appliances (16 months), and plentiful storage, the open concept kitchen integrates seamlessly with the family room which features a built-in media center and a wall of windows capturing views of the fairway, lagoon and beyond. 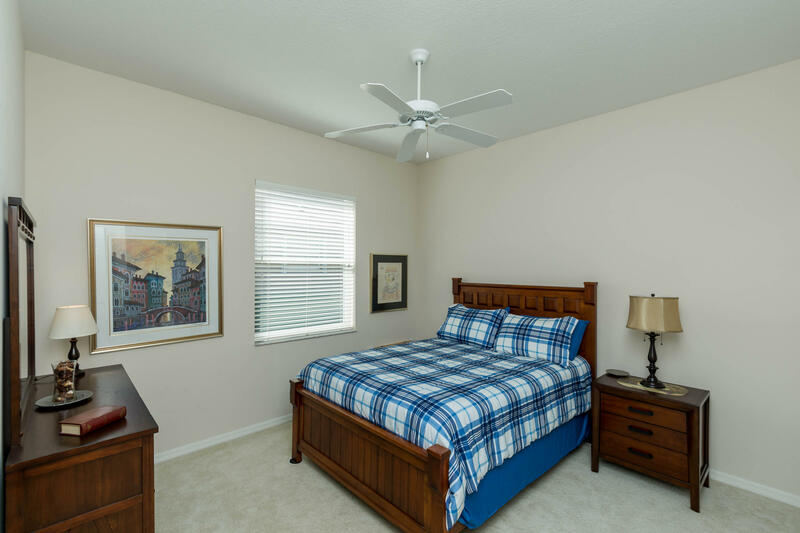 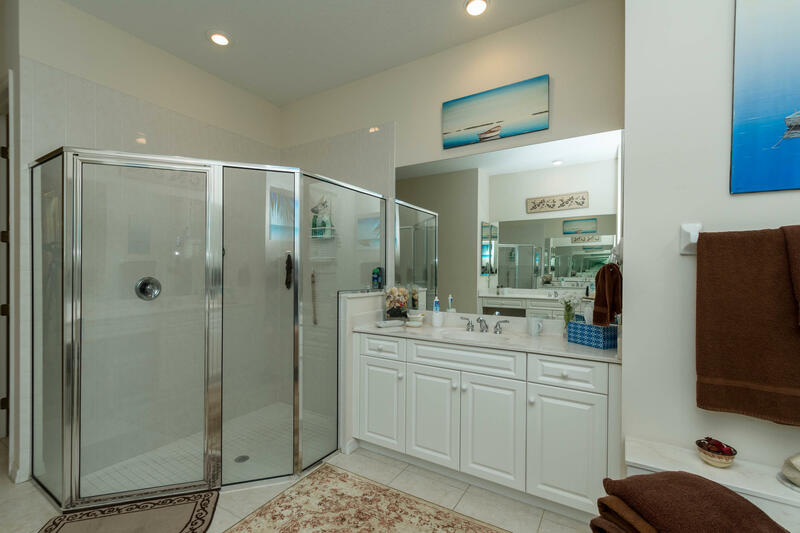 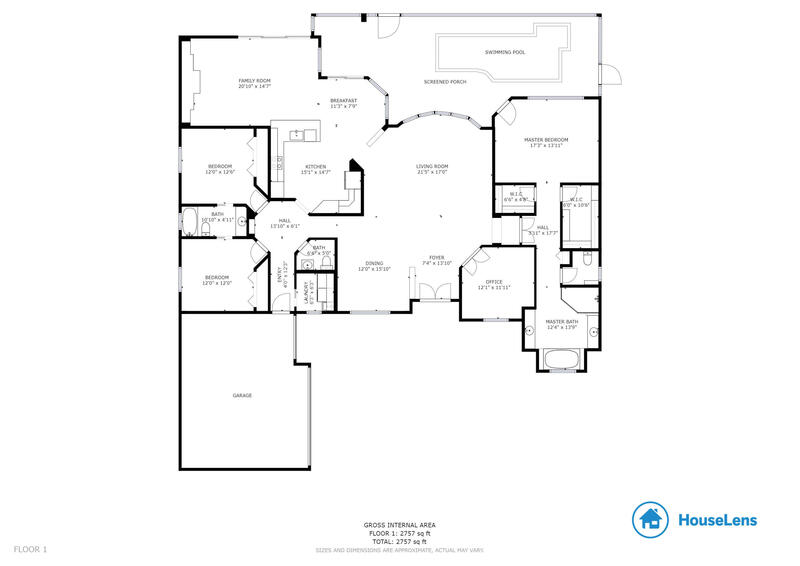 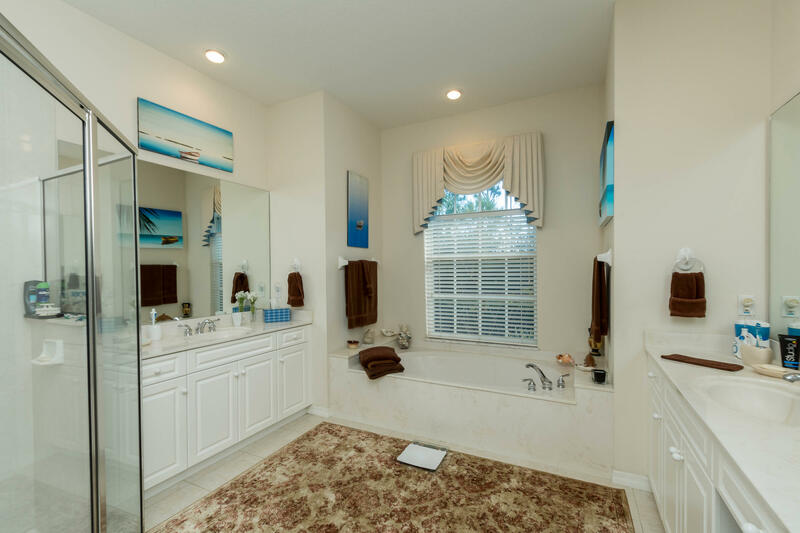 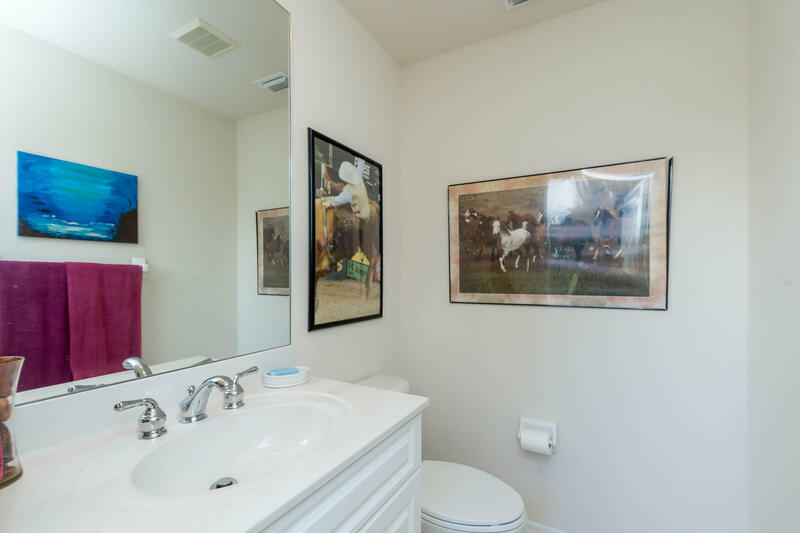 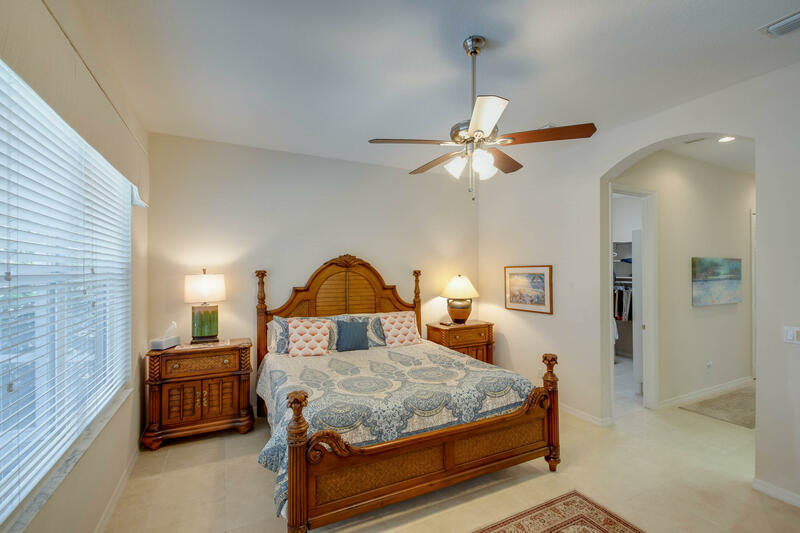 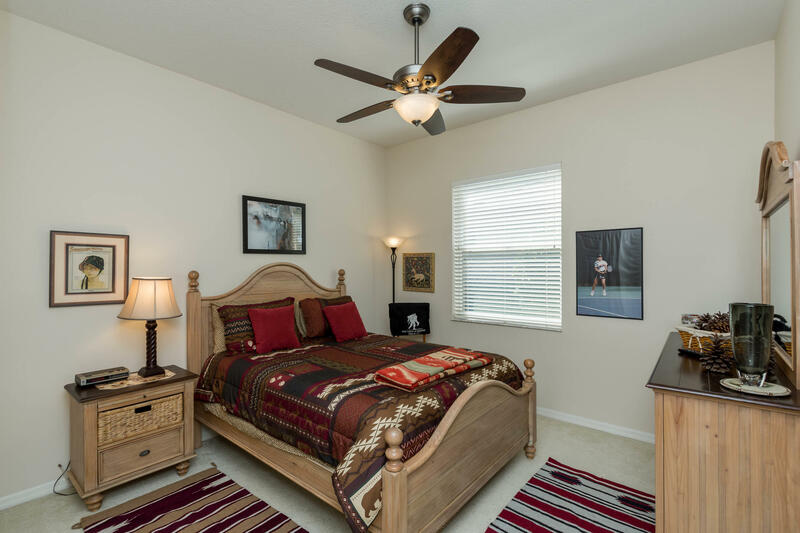 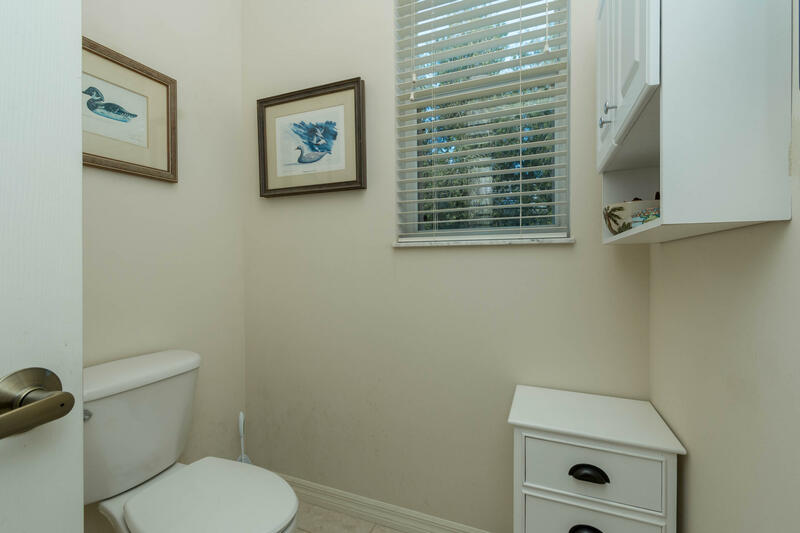 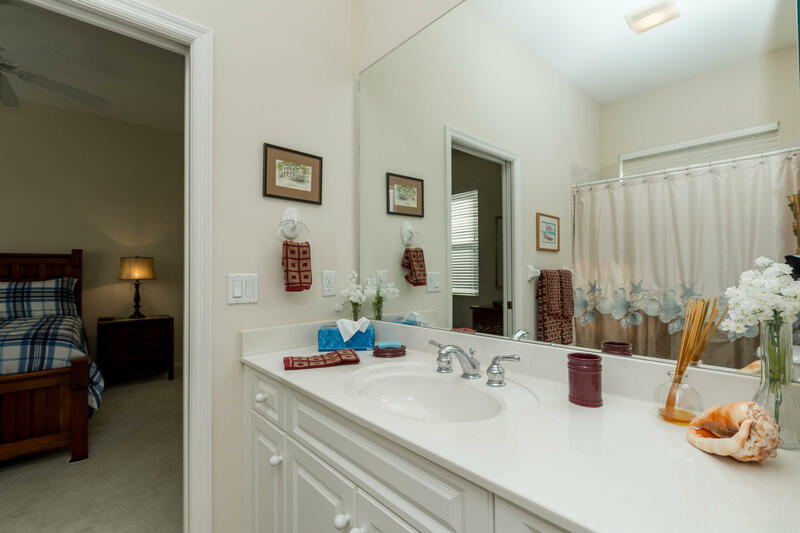 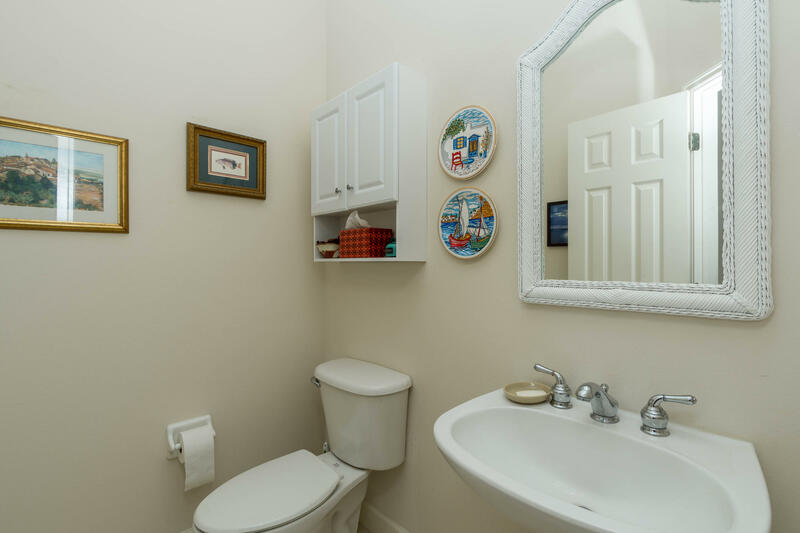 The generous Master suite offers two walk-in closets with built-ins and a large en-suite bath with dual vanities, soaking tub and glass enclosed shower.